Winans Bloodline Management (WBM) is a global music, media, and entertainment company performing music and video production, distribution, and promotion services. Our vision and goal is development, production, distribution, and promotion of artists who deliver world-class performances by engaging, captivating, and inspiring audiences that expect excellence in musical entertainment. 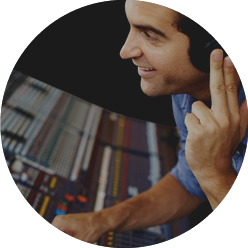 Excellence in music and video production meeting industry highest standards are WBM’s signature products and hall mark in the global music, media, and entertainment industries. WBM Music record label takes the pressure off the artist concerns and efforts to manage the music business on their own and allows the artist to focus on creating great music. WBM’s artist development takes the artist through the pre-production, production, mixing, mastering, digital distribution and promotion, radio distribution, and retail store distribution phases of the artist development plan. 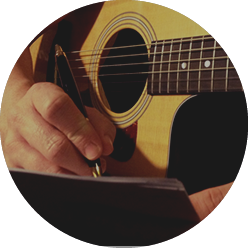 In pre-production, WBM Music takes care of important details such as: Determining artist and producer’s roles on the project, set clear expectations, and help the artist relax into the process. Getting the right basic tracks, overdubs, and mix takes time! WBM Music works with artist on songs, lyrics, arrangement, vibe, and tightness. Making sure the artist is budgeting the appropriate funds and time to complete the album is another important detail, as well as making a detailed calendar/schedule for pre-production, studio dates, basic tracking, overdubbing, mixing, sequencing, and mastering. Good planning in pre-production saves studio production time and costs on the project’s bottom line. WBM Music combines elements of Music Studio Production, digital music technology, and audio engineering in a state-of-the-art studio environment to achieve final product excellence. 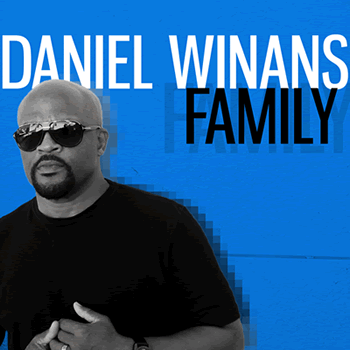 Daniel Winans and WBM’s production team brings many years of music production experience to the table and uses all phases of music production including composition, pre-production, multi-track recording, mixing, and mastering. WBM’s production team shares its wealth of experience with music projects in the areas of music arranging, musicianship of producers, ear training and advanced music theory, studio performing technique, signal flow, sound processing, digital music technology and MIDI, working with loops and samples, microphone technique and placement, acoustic fundamentals, mixing and mastering, and music business expertise. 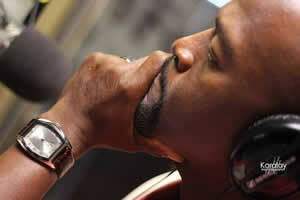 Mixing is an important component of Daniel Winans and WBM’s professional production process. 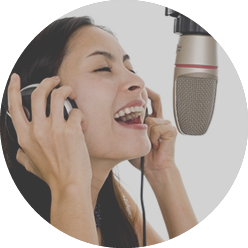 Excellence in the skill of digital music mixing, putting multiple layers of audio together to make a final track, is delivered at highest industry standards. 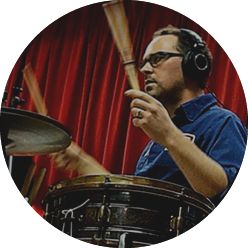 Daniel Winans and WBM production understands the critical step of mixing, as it prepares the track for the process of optimizing the final track using all sorts of different mastering elements such as compression, equalization, stereo enhancement and more. WBM gets the mix done right to ensure mastering excellence on every project, every time.